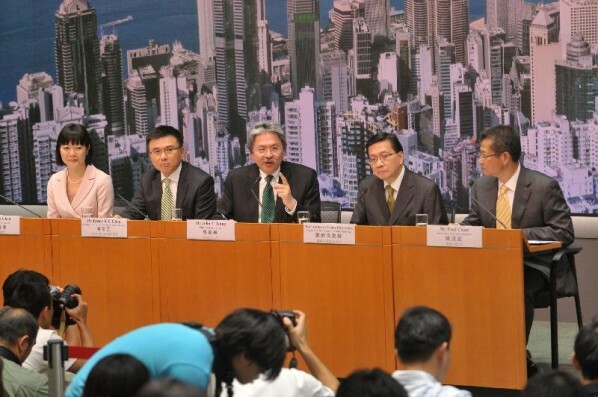 Less than two years after the introduction of the Special Stamp Duty (SSD), the Hong Kong Government has released details of a new round of measures to “alleviate the demand for housing” in Hong Kong. The two prongs of the governments new measures are a new Buyer’s Stamp Duty (BSD) and an extension to the existing SSD in both duration and the amount of duty. Swire Properties has released pricing for their latest luxury residential development ‘ARGENTA’ located at 63 Seymour Road in the Central Mid Levels district. The property is a short walk from the Mid-levels escalator and Robinson Road. Wheelock Properties has submitted an application for a minor relaxation of plot-ratio restriction from 0.5 to 0.55 for the proposed redevelopment of a residential property located at 77 Peak Road (also known as Dodwell Mansions). Currently standing on the site is a “Colonial style low-rise luxury building” containing 12 units of size 2,391 sqft or 2,734 sqft. The increase in plot ratio is purported to be part of an exchange with the Government for giving up a portion of the lot to permit increasing the road width upon redevelopment. A house and plot of land at 13 Big Wave Bay Road sold in December 2009 to the billionaire founder of a mainland Internet company. The purchase price was a cool $480m for around 2,300sqm of land with an existing 10,000sqft residential dwelling on it. In October, 2006 an agreement for sale and purchase was entered into by George Sze Kwong Chao (è¶™ä¸–å…‰) to purchase the property for $380m, and the transaction completed 6 months later. The capital appreciation on this over the three year holding period was $100 million. The owner of Regal Court, Perfect Perform Industrial Limited (PPIL), has applied for planning permission (Application no. 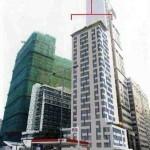 A/H5/389) to demolish the 22-storey residential building and develop a 26-storey modern office building in its place. The building’s location at 12-18 Wing Fung Street is in the heart of Swire’s Star Street district. According to the meeting of the Metro Planning Committee of the Town Planning Board, their decision has been deferred while they wait for further information from the Applicant. 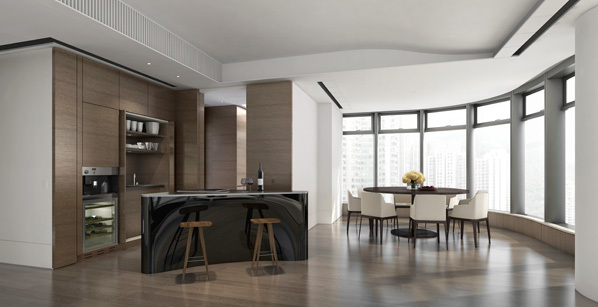 For the super wealthy in Hong Kong a new luxury home option is taking shape at â€œLongviewâ€, No. 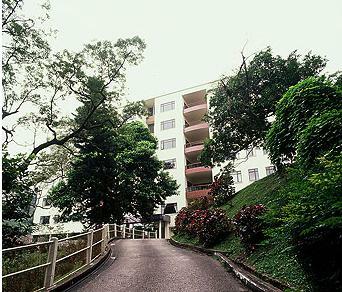 45 Tai Tam Road. 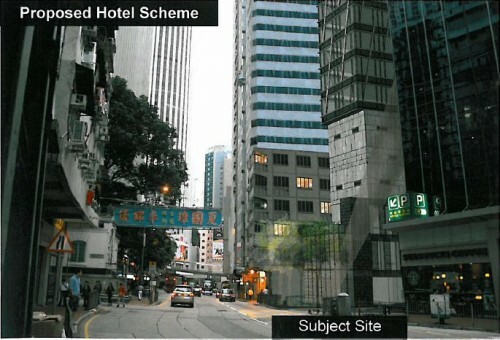 The 3,009 sqm site and existing dwelling was purchased on 18th December, 2009 for HK$480 million by Tania Development Limited, a Joint Venture between National Electronics Holdings Limited (NEHL) (0213.HK) and J.P. Morgan Asset Management (JPMAM). Their stated plan is to redevelop the site and build two residential houses. The well publicised sale of the world’s most overpriced expensive apartment raced around the media in late 2009. The developer, Henderson Land, has been quiet about the identity of the purchaser so how could we dig a bit deeper on this transaction to get more information? As we’ve written about before, transactions are recorded in the Land Registry and are listed against the property they relate to. Our first stop is the Land Registry’s IRIS land search website to pay $10 for a land search on the unit. A planning proposal to convert an industrial building to a hotel has been deferred for a second time, at the request of the applicant. Power Concept Properties Limited applied for planning permission for an in-situ Hotel conversion of Perfectech Centre, an industrial building in Aberdeen/Wong Chuk Hang (Application no. A/H15/237). According to the Application documents, the proposed hotel will be 25 storeys high and have no more than 98 guest rooms. Facilities promised include amongst others a swimming pool, restaurant and outdoor landscaped area. As a property investor it is important to gather and analyse objective data on the property market and the overall macro-economy. Macro-economic data is widely available in the form of interest rates, inflation or CPI rates and GDP growth rates. When looking at the property market, we can make use of a property index to follow the general trend in property prices.